Another day, another tweak. 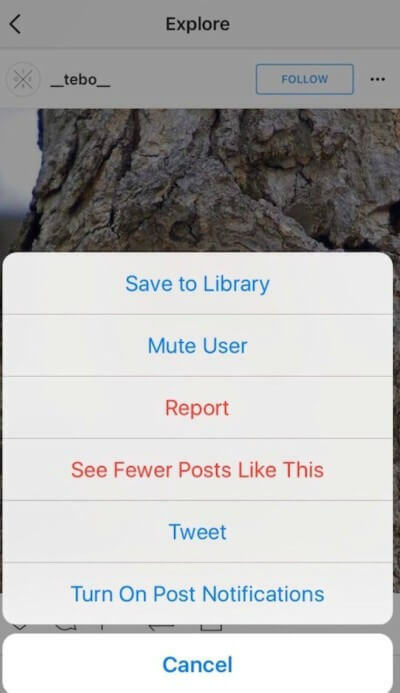 Rocket for Instagram brings many cool new hacks to Instagram. Here’s how it works. Rocket for Instagram turbocharges the vanilla Instagram app with tons of new hacks. 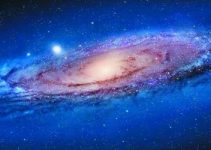 It is developed by German developer Majd Alfhaily. It brings tons of new feed enhancements, stories, and messaging hacks, spoofing, It allows you to download photos/videos/stories, repost photos and videos, copy captions and much more. You can also spoof your followers, following, upload count. Other than that, there are tons of different hacks and features that you can access once you install this tweak. 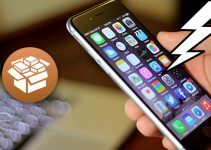 This tutorial can be used by both jailbroken and non-jailbroken users. If you are jailbroken, you can install it from BigBoss repo as well. 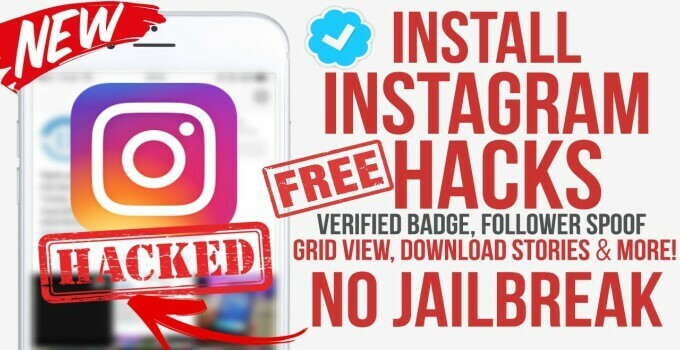 This method will allow you to install Rocket for Instagram even on non-jailbreakable firmware versions. If you are on iOS 10.2.1, 10.3, 10.3.1, 10.3.2, and 10.3.2, it will work just fine on your iPhone. Step 1 Firstly, download the Rocket.IPA package from here. Step 2 Download Cydia Impactor from the link given above and open it. Step 3 Drag the IPA file to Cydia Impactor’s window. 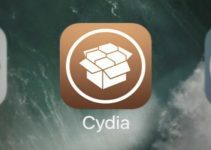 Follow this tutorial if you don’t know how to use Cydia Impactor. Step 4 Wait for it to install. That’s it! 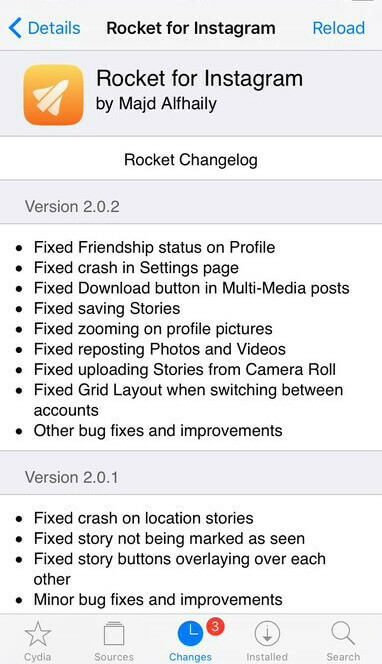 Rocket is a complete Cydia tweak for avid Instagram users. Think of it as SCOthamn For Snapchat Cydia tweak for Instagram. It offers good backward compatibility as well. So if you are on older firmware versions, you can still use it. Rocket for Instagram is available for download on BigBoss Cydia repo for free. It is compatible with iOS 8, 9 and 10. For more scene releases and updates, follow us on Twitter and Facebook.